We are a tiny London design studio that creates award-winning work in branding, design and advertising. 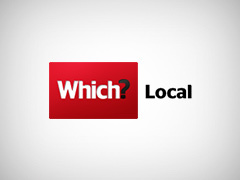 Embracing traditional and digital media, we work with a range of clients including start-ups, educational systems, corporations and not-for-profit organisations. We bring a personal and effective approach to every project we work on, which is why our clients love us and why they keep coming back. 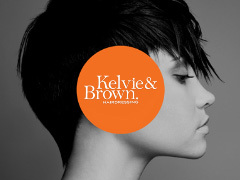 Responsive website and art direction for this boutique hair studio based in Holborn, London. 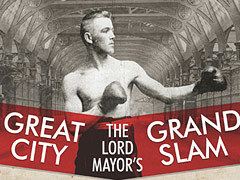 Campaign to promote a unique boxing event at London's historic Smithfield Market in aid of The Lord Mayor's Appeal 2013. 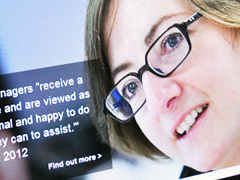 A responsive website design for Hardwicke, a Legal 500 chambers based in Holborn. Spring/Summer 2013 brochure and updated workbook for The Healthy Back Bag. 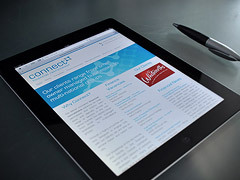 Online design and UX for the UK's largest consumer organisation. Animated showreel for this wonderful London brand. 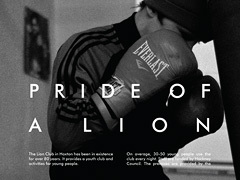 Photography, programme and posters for a bespoke boxing entertainment group. 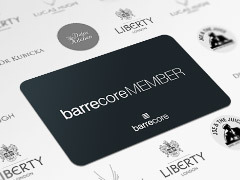 Visual identity and printed material for this unique barre fitness studio based in Central London. 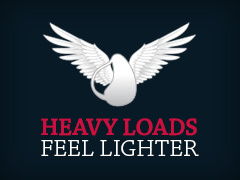 A semantic, standards compliant HTML5, CSS3 web site to operate alongside the existing DS Ergonomics' online store. Responsive web design and development using CSS media queries and HTML5. A series of wine labels for Sommelier's Friend to brand their award-winning wines of distinction. 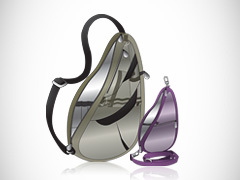 Technical illustrations and brochure designs to showcase these ergonomic, functional and brilliantly designed bags.